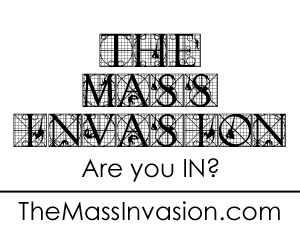 We at The Mass Invasion are giving away a BET Real Husbands of Hollywood prize pack to one lucky follower! and tag us on the message with the hash tag “#RHInvastion”. A winner will be chosen at random on August 17th at 12PM ET. You must be within the US to enter. Prize will only be shipped to a US address. 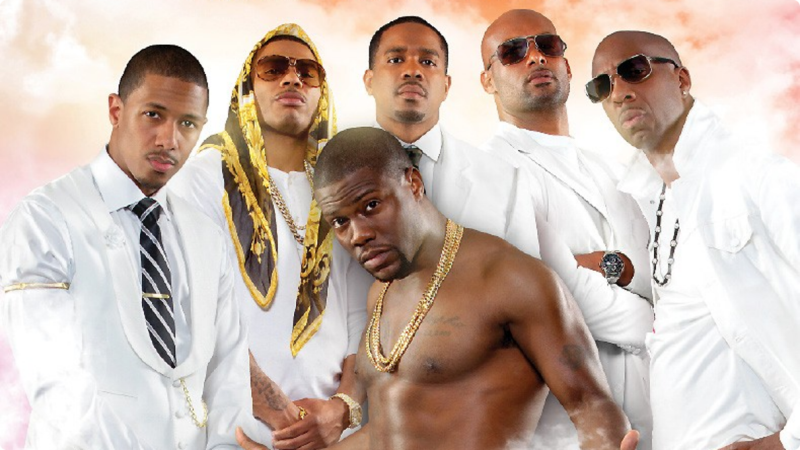 Check out the new season of BET’s “Real Husbands of Hollywood” on Tuesday, August 18th at 10PM ET. ← Ep. 5 – Warriors, Come Out And PLAY!! !